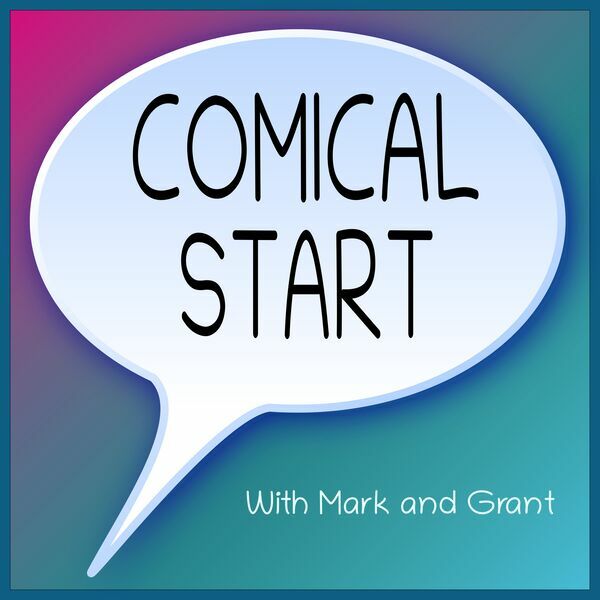 In the first ever episode of Comical Start, we perform a trial run to see if Grant enjoys doing a podcast, and if this gimmick is actually doable. He does, and (we think) it is. Grant brings a Calvin and Hobbes comic that leads to a lovely discussion about living in the moment, and how we use our time after graduating from college. Mark brings an SMBC comic that results in talking about physics, and how Mark thinks of mathematics. Also mentioned is Mark's other podcast, Operation: Have a Conversation.